I have a confession to make. I’ve been writing this article for a while now, along with a host of other news stories that I haven’t been able to get completely off the ground due to time constraints. There is definitely more material waiting to be put out, I just have to make time for it, which, as I am finding out, is quite hard. Nonetheless, this one is an important story that I think you all should still know about. The newest material will find its way to you all soon, I promise. Well, let’s get down to business. In late January (I know, long time), before passing away, the longtime Communist member Le Hieu Dang legitimately declared his split with the Party in Vietnam. Citing his dissatisfaction with the party’s lack of progress, as well as their shameful conduct in dealing with domestic as well as international affairs, Dang formally renounced his membership to the VCP, expressing hopes that the new generation would learn from his example. If you’re thinking his act is courageous, I would say you are about half right. 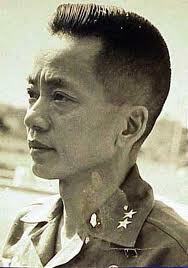 As I mentioned, Le Hieu Dang is no longer with us. As an elderly man who was with the Communist Party since the Vietnam War era, Dang passed away a little over a month ago due to natural elderly causes. 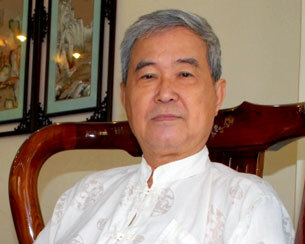 Le Hieu Dang repudiated the party while gravely ill in the hospital. He had reached the end of his life, and is no longer afraid of death. For this reason, I would say that the man deserves some credit for finally speaking out. However, seeing as how he did it very late in his life, with nothing left to lose, I would say my commendation for him is lukewarm at best. You may recall earlier that I dismissed his declaration of departure as a Communist ploy. While I’m glad that Le Hieu Dang proved himself to be honest, and I truly am glad, I am still not wildly impressed by his announcement. He denounced the VCP, but didn’t exactly take personal responsibility for the ravages that the party has put the country through. As I said earlier, lukewarm at best. 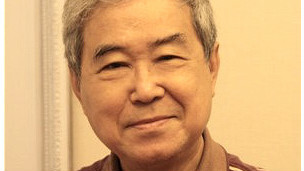 Le Hieu Dang joined the Communist movement as a young man in the 1960’s with the hopes of bringing liberty and independence to his troubled country. Though his intentions are admirable, his inaction in the face of Communism’s future abuses are anything but so. 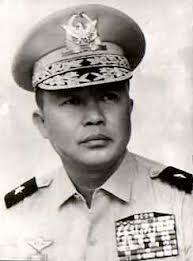 Upon the Communist takeover of the country in 1975 and onward, it became apparent to the once naive Le Hieu Dang that the Communist ideals were nothing but lies. Even with that knowledge, the man would continue to live in a position of power and privilege until his recent split with the party in late 2013-early 2014. 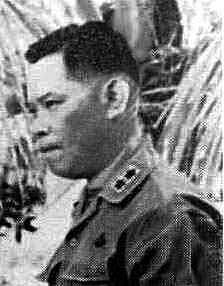 So as you can see, though it was good that Le Hieu Dang did the right thing (eventually), his whole life was lived under the auspices of Communist wealth and power. For this reason, I give him a certain amount of credit for leaving the Communist Party, but you’ll have to understand that I have much reservations about doing so. 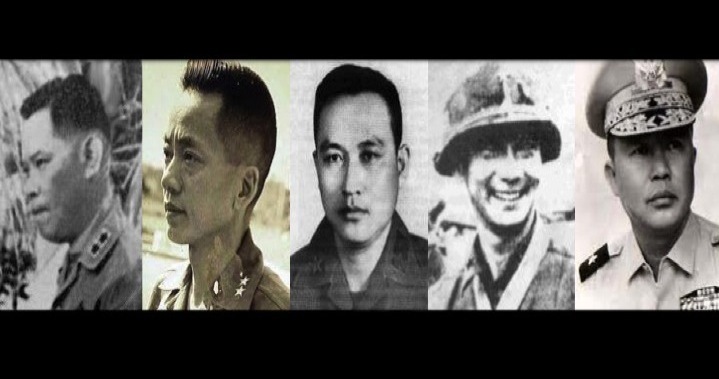 I’ll give him one better however, and point out that Le Hieu Dang expressed hopes in his final days that the future generation in Vietnam will learn from this and stand up against the country’s corrupted rulers. He also conceded that the Marx’s worker’s paradise is nothing more than a pipe dream, that the party is harmful to the nation, and the Communist enterprise overall is nothing more than a failure. 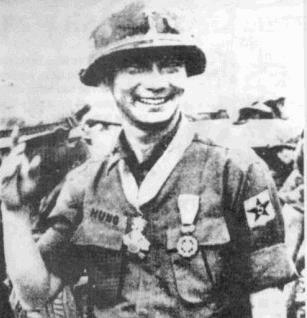 The sweetest of all however, in my opinion, has got to be Le Hieu Dang’s admittance that in comparison to this Communist regime, the South Vietnamese regime was vastly superior, for the people and the country as a whole. We all knew Communism was a failure already, and with this piece of evidence, let it be known that even its own members think the Party is garbage. I respect the fact that Le Hieu Dang admitted this eventually, at least he managed to do something right. May he rest in peace.